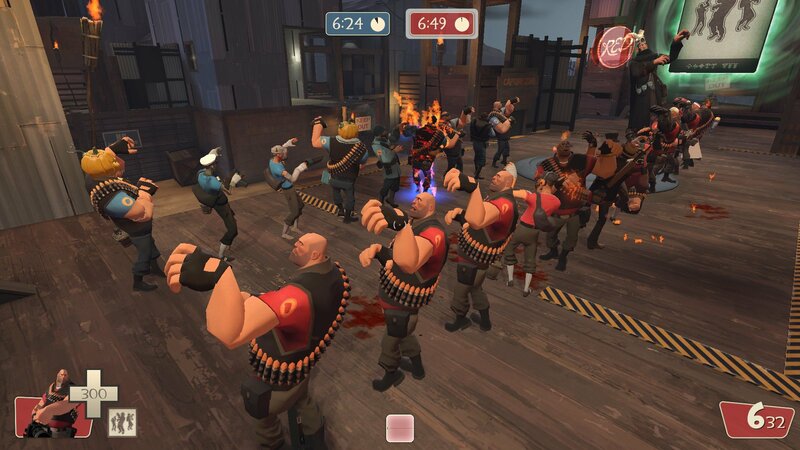 It's been well over a decade since Team Fortress 2 first took PC gaming by storm and helped launch Valve's Steam service into the stratosphere. It's a blip on the radar in 2018 compared to what it once was, but every now and then, Valve still likes to bring out something special for its landmark team-based competitive shooter. And every year, the time comes to celebrate Halloween with Scream Fortress. This year is no different. On Friday, Valve detailed what's set to hit in this year's Scream Fortress update. While Valve's first-party team has primarily moved on to new ventures, the community is keeping Scream Fortress going strong. Scream Fortress X will feature five new community-created maps, originally created in the Steam Workshop and now given the offifial Valve seal of approval. They are Cauldron, Gravestone, Monster Bash, Slasher, and Cursed Cove. Players can also find new Violet Vermin Case and Scream Fortress X War Paint Case cosmetic packs with new community-created items. On Valve's end, they're adding two new official taunts to the Mann Co. Store, tossing in the Panzer Pants and The Scooty Scoot. If it's been a while since you've taken part in a Team Fortress 2 Halloween event, then you probably don't have a cosmetic Soul Gargoyle item. Those who don't have one of these can pick one up upon logging in. This will allow them to take part in Merasmissions and collect souls to trade in for some cosmetic goodies. And as is the case every year, classic Scream Fortress maps are now available. That's for anyone who loves the simplicity of the first few years or for anyone who simply wants to do the Thriller dance with Merasmus Simply access the Halloween matches by searching the Special Events category on the Casual menu. 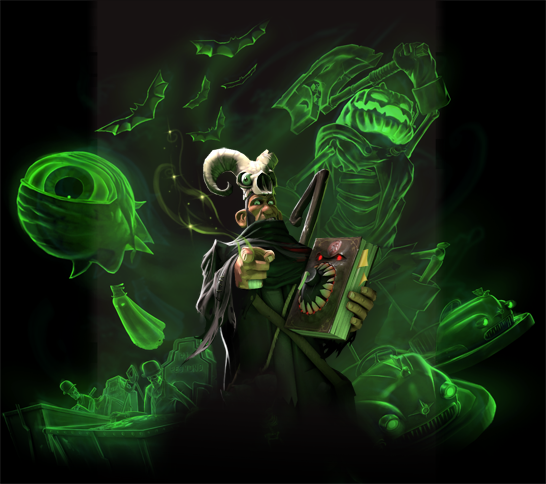 Scream Fortress X begins today and will run through November 14. For more, check out the latest set of patch notes. omg omg omg! Eye Carumba! I need to reinstall this. I haven't played since Overwatch came out. I wish I could go back in time so I could play TF2 for the first time again.